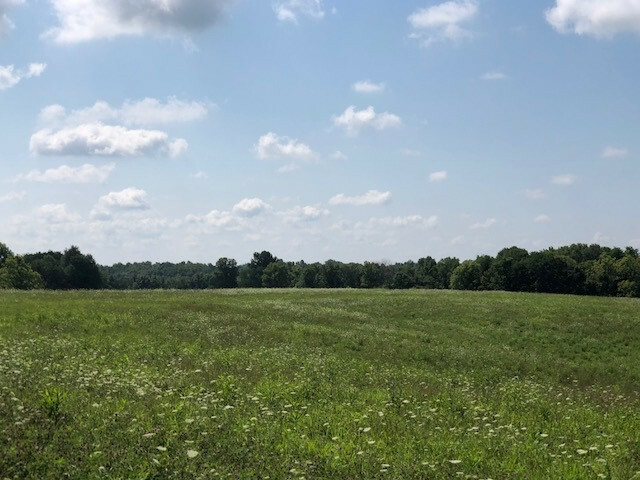 Acreage- Multiple Tracts Available tract 8 is the corner of Knoxville rd and peaceful hollow. Includes barn and lots of frontage. House ,Large Barn, detached garage and Pond with 33 Acres Tracts from 11 acres starting at $55,000. Great Building sites, pasture land, long ridges, partially wooded sites. (photos are from combined tracts, not lot specific) Just 10 mins to I75 Dry Ridge exit.